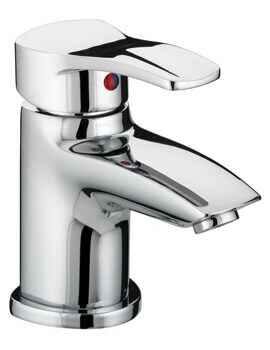 Add a dash of pizzazz to your interiors with the Capri Bath Filler Tap, which is an endearing creation from Bristan. 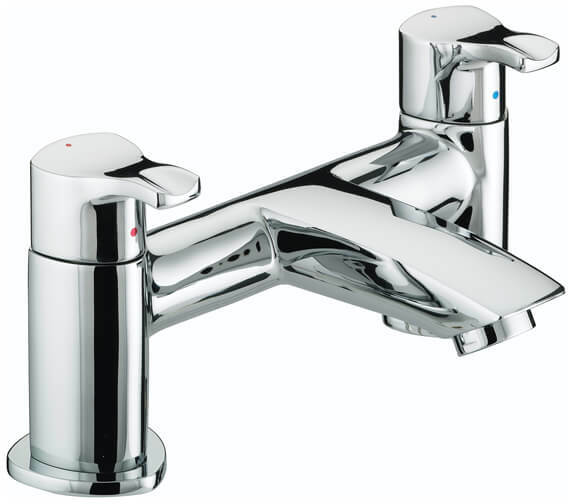 This bath filler tap is polished in a glistening chrome finish, to make a wow statement in your bathroom. 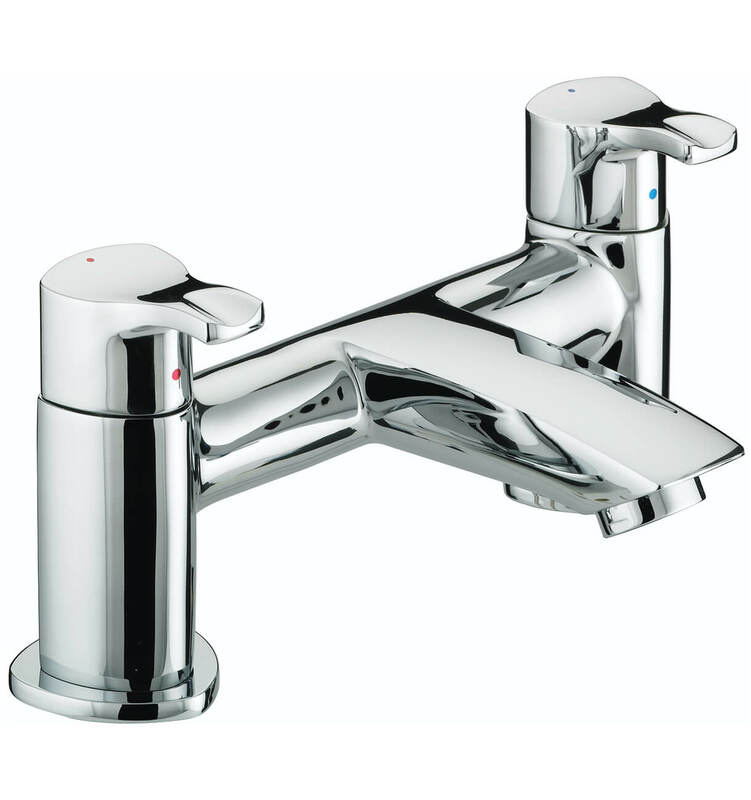 The bath filler tap made from brass gives it tremendous durability. 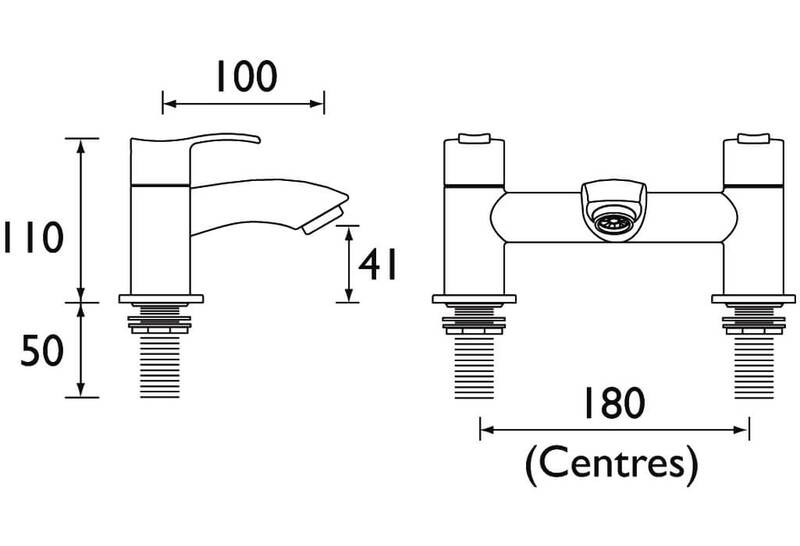 It requires a minimum of 0.2 bar water pressure system and is suitable for all plumbing systems. 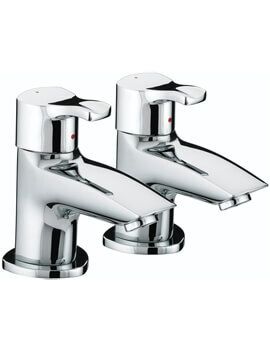 This easy-to-install and equally easy-to-use bath filler tap come with a 5 year guarantee from Bristan. 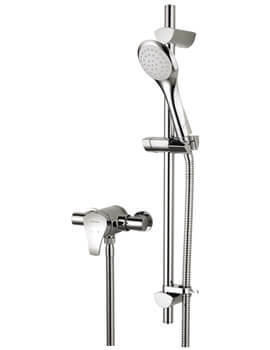 Looks very stylish and it goes well with any decor in your bathroom. The only disappointment is the handles. 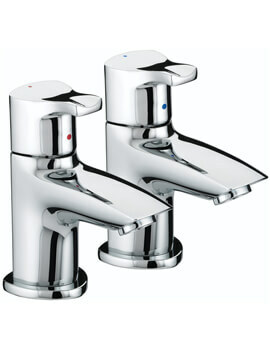 They are rather small to operate and don’t give a full satisfaction when you touch them to open the tap.